There was a time when Walmart seemed poised to be Amazon’s largest casualty. 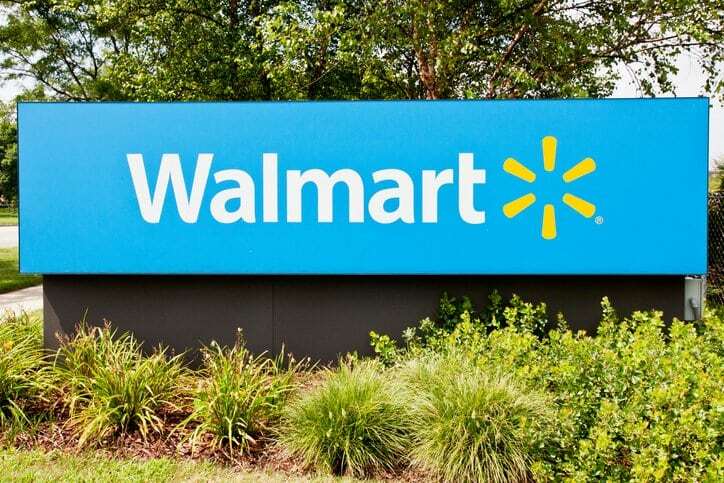 The ecommerce behemoth continued to make shopping more convenient and steamroll competitors while Walmart experienced a series of rough quarters. At NRF 2019: Retail’s Big Show in New York City a few weeks ago, Galagher Jeff, Walmart’s VP of Merchandising Operations and Business Analytics, discussed the company’s focus on becoming a “digital merchant.” He also admitted that for a while, Walmart was complacent. break even. Personalization is one digital commitment that’s proven worthwhile. The Boston Consulting Group estimated that prioritizing personalization will help brands outsell their competitors by 30%. Serving 270 million customers each week, Walmart’s U.S. sales are the strongest they’ve been in nine years. Walmart also placed third on Sailthru’s Retail Personalization Index. Last spring, Walmart redesigned their whole website. It’s now more more personalized, with relevant product recommendations for every shopper. It also takes a customer’s location into consideration, recommending products based on what’s trending in their respective area. Walmart brings that broader approach to personalization to physical stores, assisted by an internal analytics platform called Flight Deck. The Flight Deck democratizes data and insights. For instance, maybe sales were unusually low in one particular store. The platform shows that a supplier shipping items late, identifying in minutes what used to take several days. In other words, The Flight Deck helps Walmart solve problems before the customer even sees them. It also enables the brand to somewhat personalize physical stores, which sounds like an impossible task when you consider who Walmart’s customers are: Everyone. Ninety percent of the U.S. population lives within 10 miles of a store.